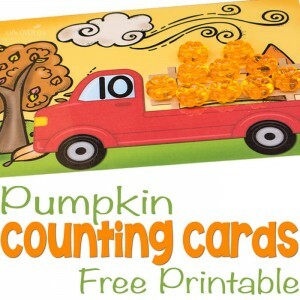 We have been obsessed with counting cards lately! 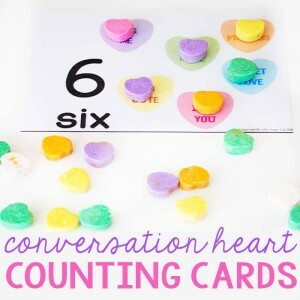 Every time I think I’m almost finished creating them, another theme pops into my head! 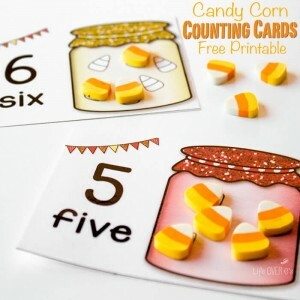 In case you missed any of these super fun free printable counting cards, you can find them all here. 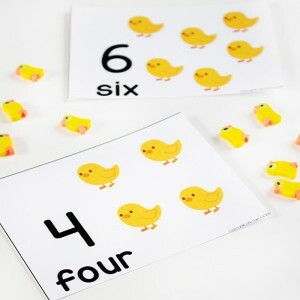 If you have any suggestions for themes, just let me know. 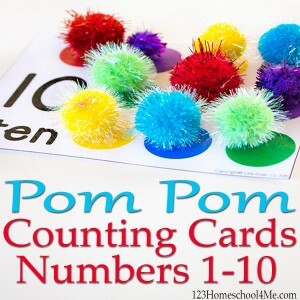 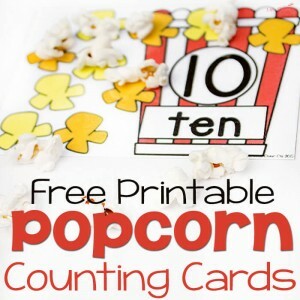 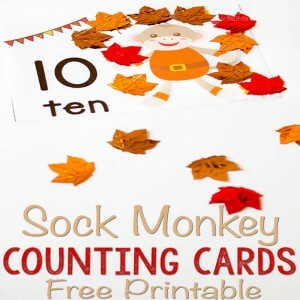 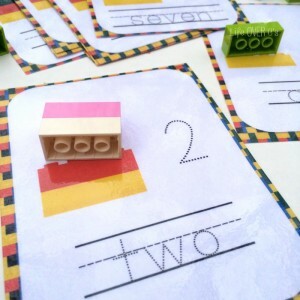 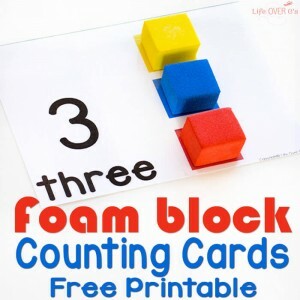 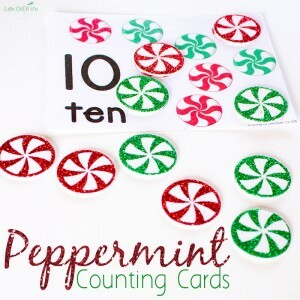 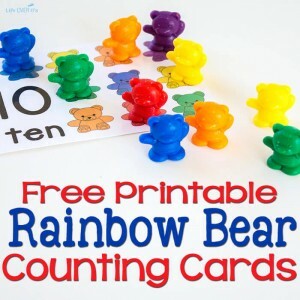 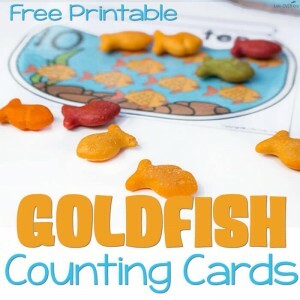 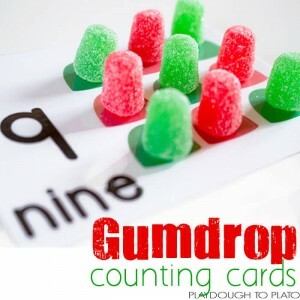 These counting cards have super simple prep. 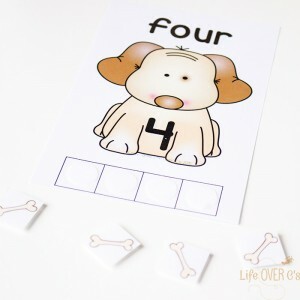 Just print, laminate and cut apart and you are ready to go in 10 minutes or less. 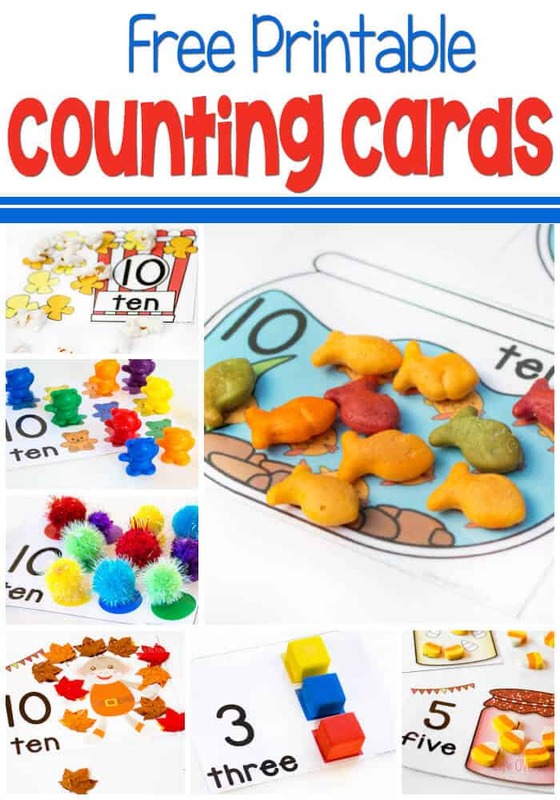 Your kids can be on their way to counting fun!